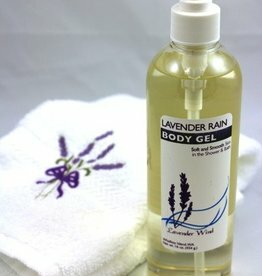 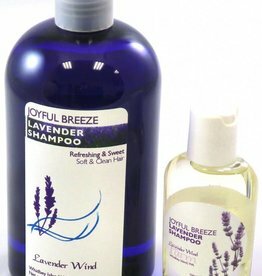 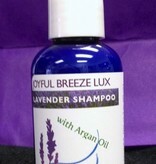 Great shampoo for normal to dry hair with a crisp, fresh, lavender scent. 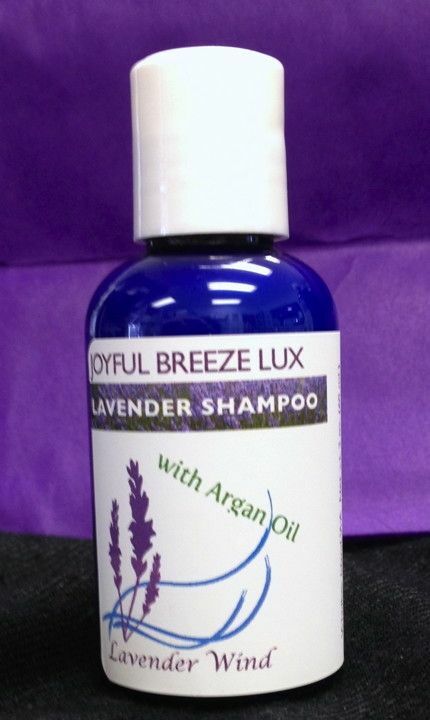 Argan Oil is wonderfully nourishing for your hair, so we added it to our already great shampoo. 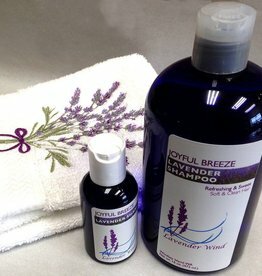 Net wt 2 oz.